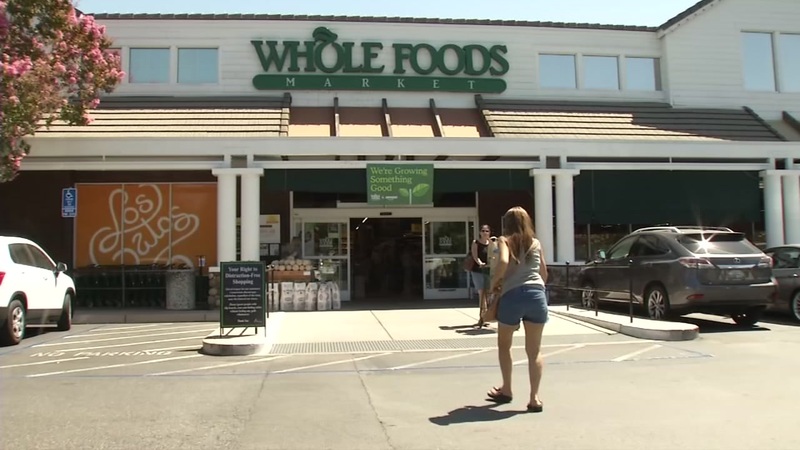 SAN FRANCISCO (KGO) -- Nine Bay Area Whole Foods stores have been hacked. Although customers who shopped for groceries were not affected, those who used the in-store table-service restaurants and taprooms may have had their credit card information exposed. Click here for a list of the Bay Area stores affected.